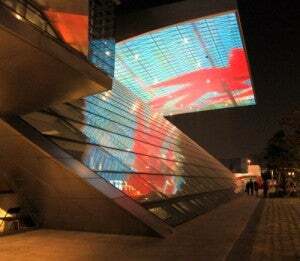 Busan, Korea’s second city, is home to what is rapidly becoming one of Asia’s premiere film festivals. 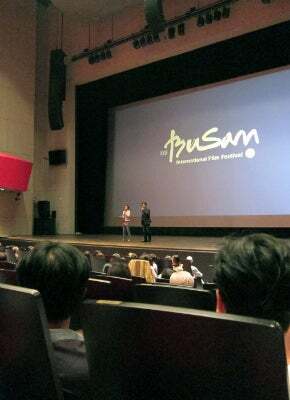 The 17th edition of the Busan International Film Festival, held October 4-13, presented more than 300 films in ten sections, confirming the growing importance of its film market as a crucial gateway to Asian screens. This year HFPA journalists were again invited to the bustling city by the bay by BIFF organizers to sample Korean and world films in a country that’s currently producing some of the world’s most vibrant and interesting cinema. Just a few weeks ago Korea’s Kim Ki-Duk won the prestigious Golden Lion at Venice and his Pieta was just one of the films featured in Busan. Others included: Kim Dae-Sung’s lush historical drama The Concubine; Yoon Jong-Bin’s gangster epic Nameless Gangster; Pang Eun-Jin’s elegant psychological thriller Perfect Number and Im Sang-Soo’s scathing social satire The Taste of Money. Each film is in its own way a window into the character and sensibilties of a country with deep roots in the midst of profound change. The festival revolves around beautiful Busan Film Center, the shimmering exhibition building designed by the Austrian firm Coop Himmelblau. It was there that this year’s most talked-about screening took place. 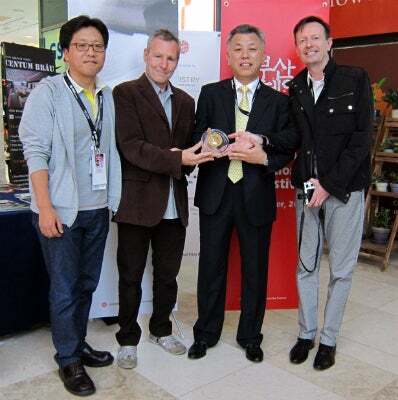 Comrade Kim Goes Flying easily earned tha title as the first ever North Korean entry in a South Korean festival, and for that matter likely the first production from that secretive country to have a shot at international distribution. Comrade is actually a British/Belgian/North Korean coproduction and tells the story of a coal miner’s daughter that wants to become a trapeze artist in Pyongyang’s acrobatic circus, refusing to give up her dream in the face of daunting odds. The film is resolutely apolitical and , although shot on location in North Korea in the distinctive visual style that also characterizes propaganda films, the story, with its plucky protagonist and live-your-dream message could just as easily be mistaken for a feel-good romantic comedy. As British Co-director Nick Bonner pointed out when we spoke to him, it is an experiment in engaging an isolated society thorugh the universal power of film. And the positive power of cinema is something the HFPA firmly believes in. All in all this year’s BIFF was a great edition and we sincerely thank the organizers who extended their gracious invitation to us. In the photo, the HFPA delegation presents a plaque recognizing the Korean Film Writers Association; left to right: Dosin Pak, BIFF programmer; Luca Celada, HFPA; Kim Ho-Il President Korean Film Writers Association; Jean-Paul Chaillet, HFPA.